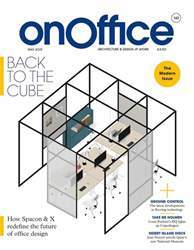 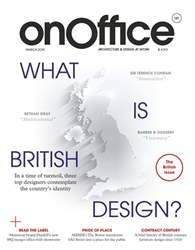 Since the beginning, OnOffice has been paving the way in worldwide office trends and design through high-quality journalism and beautiful imagery. With the lead up to the 58th edition of the Salone del Mobile in April, our Italian Issue pays tribute to some of the country’s most prominent voices and talents who continue to exert their influence within the creative fields, with special highlights including Wonderglass, UniFor, and much more. 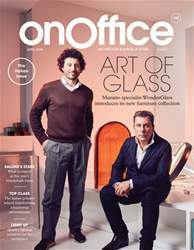 By bringing together fascinating interviews, insightful journeys behind the scenes, and a round-up of Salone’s most anticipated launches, our latest issue celebrates the next generation of creative talent as much as it honours some of Italy’s most well-established firms.